The plant diversity research team at Oxford Plant Sciences work on taxonomy, phylogenetics, forest ecology, biodiversity and conservation. As well as contributing to a fundamental understanding of plant diversity, our research activities lead to widely used, practical outputs that help to measure, manage and conserve this diversity globally. 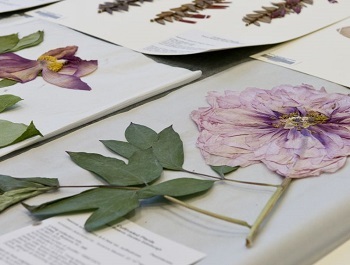 This website provides an overview of our activities, people and publications as well as digital access to many of our historic and modern botanical specimens, images and illustrations. 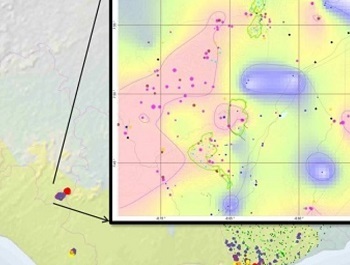 The data and images available through this website may only be used for scientific purposes. They may not be sold or used for commercial purposes. This website has been developed using BRAHMS online publishing. The Department of Plant Sciences at the University of Oxford is one of the leading UK university departments dedicated to research and teaching in plant biology. It has active research programmes in three interlinked areas under the theme Genes, Genetics and Genomics: Biochemistry and Systems biology; Cell and Developmental biology; and Ecology, Evolution and Systematics. 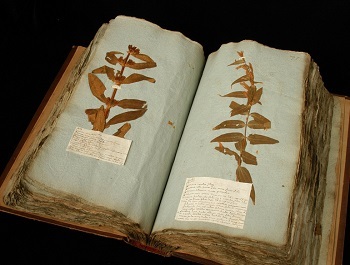 The department houses the Oxford University Herbaria and has close links with the University of Oxford Botanic Garden.